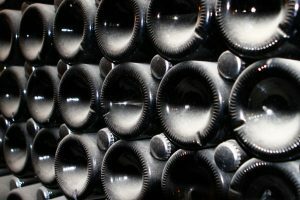 Disaster strikes Champagne – 8 million bottles lost. 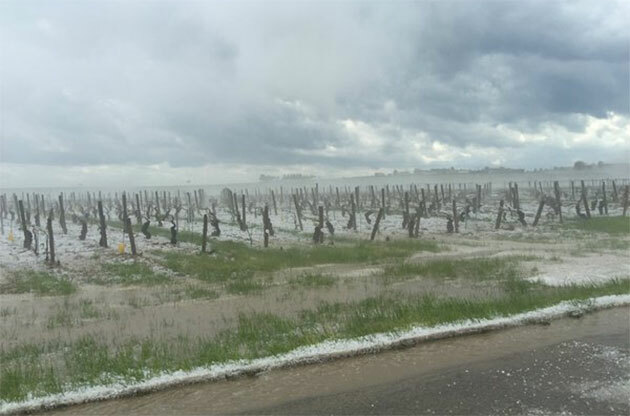 Whilst we were looking at things close to home in Burgundy’s vineyards, just across the border disaster strikes Champagne, vicious hailstorms decimating the vineyards. 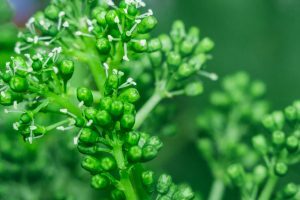 The fact was made all the more painful as, in a year where earlier poor weather had pushed back the season by three or four weeks, the vines were just coming into flower and at their most vulnerable. Official sources described the hailstorms as ‘freak’. However inland France has always been prone to spring hail, which in recent seasons have seemed to come later and later. A week earlier Bordeaux had already suffered from hail ‘the size of pigeon eggs’, then Champagne was hit by 4 storms in quick succession. The vineyards had little chance. of recovering, the flowers knocked from the vines. Doing the math is quite interesting. 1,800 hectares have been damaged, of which 1,000 have been completely destroyed. 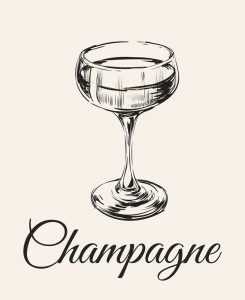 Up to 10,000 kilos of grapes (over 20,000 pounds) are produced per hectare and each bottle of Champagne requires 1.3 kilos. The damage equates to an estimated loss of 8 million bottles which is almost 25 million glasses! That’s a lot of weddings. If you like a glass of fizz yourself, don’t worry. It may sound like a lot of Champagne, but the vineyards cover a massive area and the loss only really equates to 3% of total production. The other good news is that the powers-that-be in Champagne are an exception in allowing a unique ‘Reserve System’ which allows previous years’ stocks to be added to the current vintage. 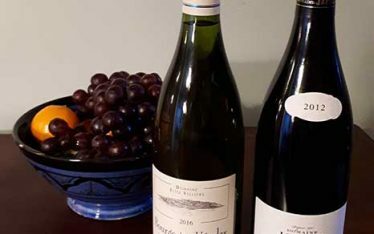 In general we only offer the finest and most famous local wines on our barges – mostly Pinot Noirs and Chardonnays in Burgundy, and Cabernet Francs and Sauvignon Blancs in the Loire. Our cellars are legendary on the Waterways. We drink Champagne as a welcome on-board, as a pre-lunch palate cleanser, as an afternoon tipple on deck in the sunshine, or as a pre-dinner aperitif. 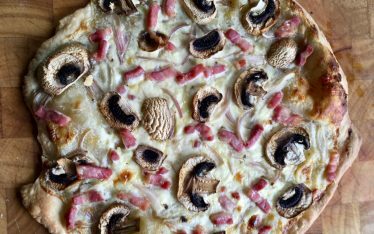 Actually, if you wanted ‘un coupe’ with your breakfast croissant, we’d be happy to serve you one. 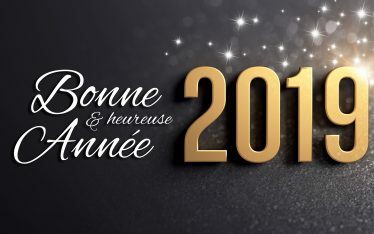 On the point of ‘un coupe de Champagne’ and famous women, legend has it that the shape of the coupe glass was modeled on the left breast of Marie Antoinette, wife of King Louis XVI and last Queen of France before the revolution. 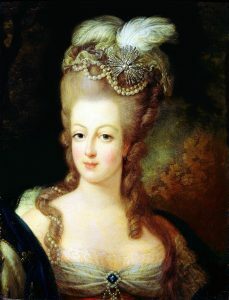 After her legendary quote: ‘let them eat cake’, she was later beheaded by the guillotine in Paris. We can’t vouch for the veracity of the ‘coupe conundrum’ – but on the basis that similar glasses have been found which pre-date the ill-fated Marie it seems unlikely. Good story though, and she certainly had the decolletage for it!